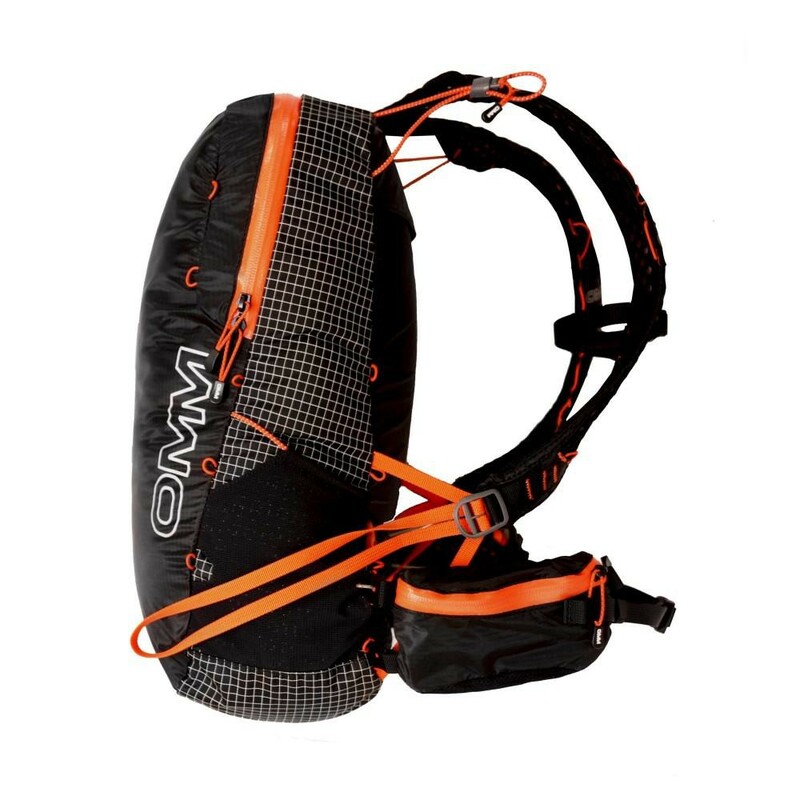 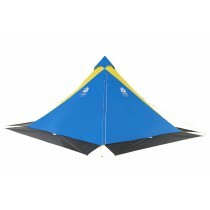 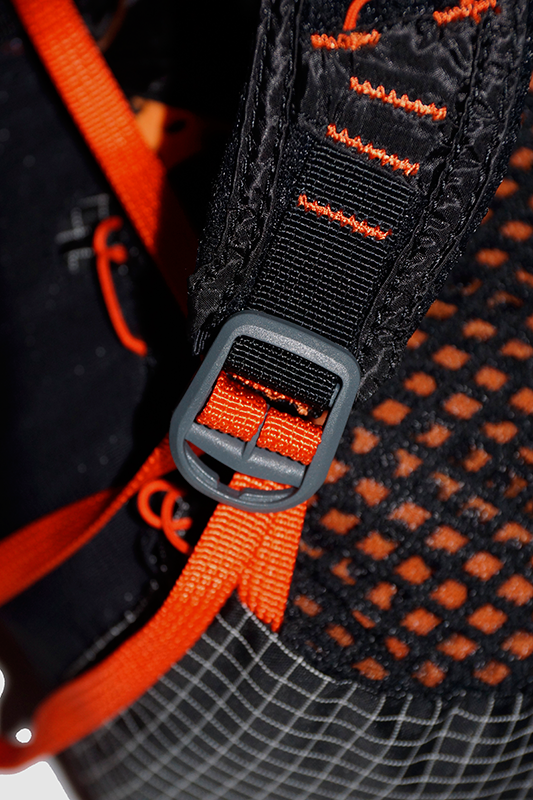 OMM Phantom 20 - Minimalist running pack. 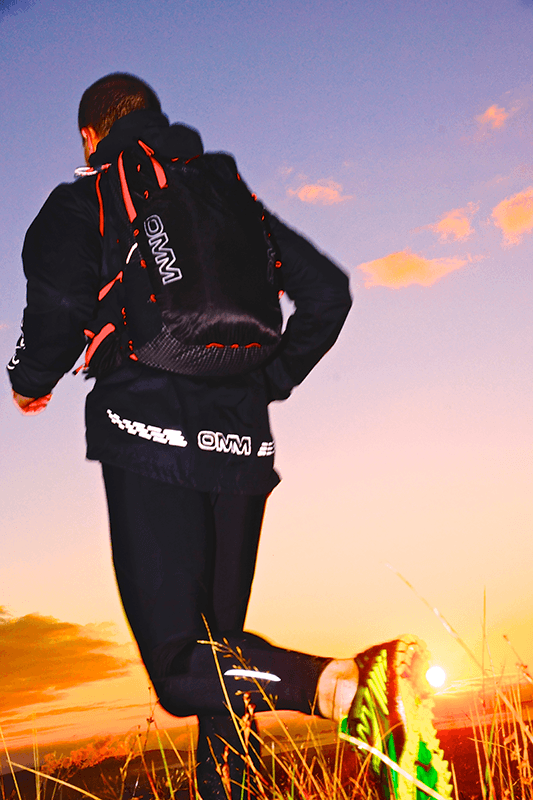 Minimalist running pack. 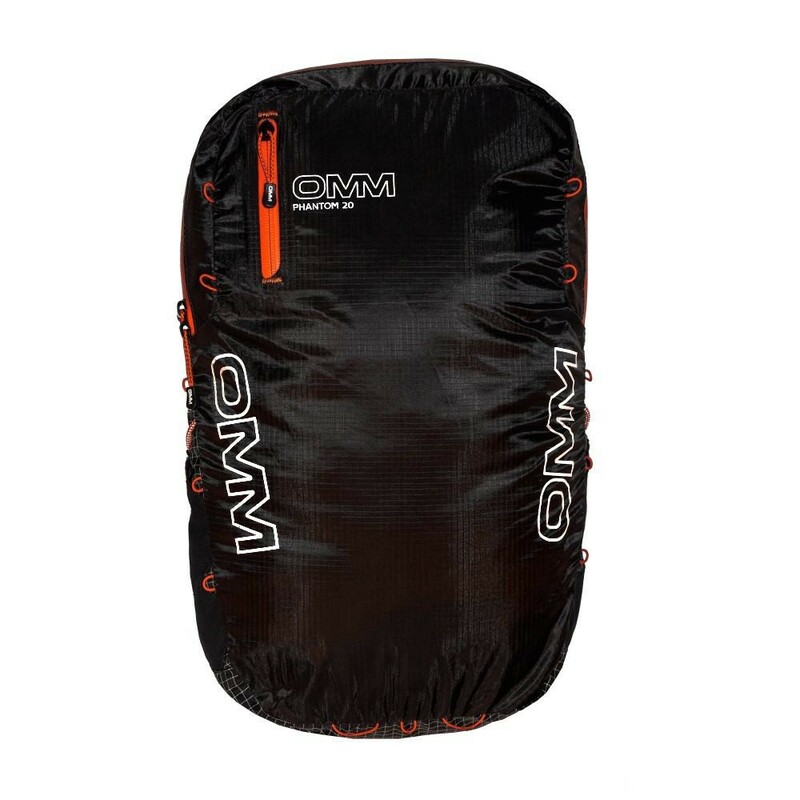 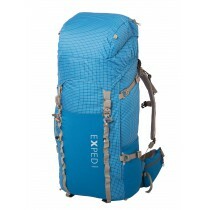 Capacity: 20 L. Designed for OMM purists and ultralight racers who pack light and compact without breaking any of the core OMM design principles.